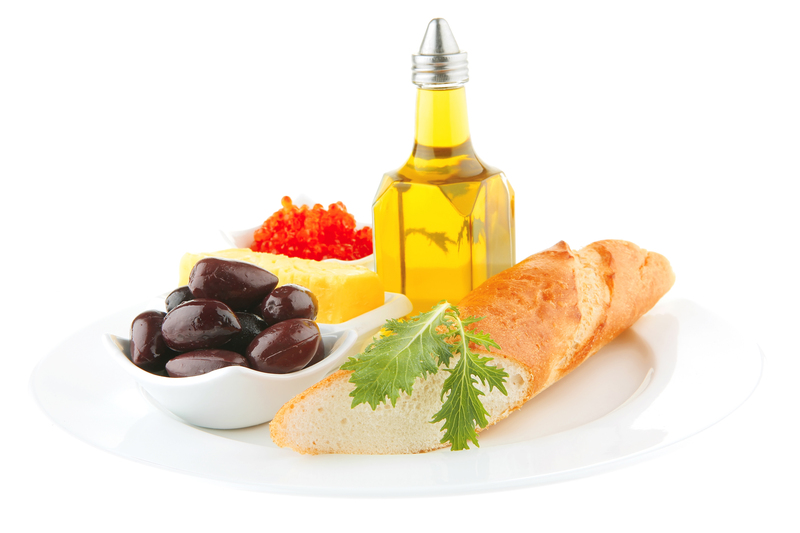 Mediterranean Diet Better At Slowing Diabetes Than Low-Fat Diet; Fish, Olive Oil Could Be Better At Balancing Blood Sugar Levels. I'm sure you've heard before that the health and longevity of people in the Mediterranean was thanks to their olive oil, fish, and a whole grain-filled diet. A new study suggests that there is some truth behind this idea. In my Mediterranean Zone the real science behind the Mediterranean diet is explained.